Slimcase is one of the pioneers of the "Shaku Shaku" breakthrough dance last year and he has been struggling to convince the Nigerian audience that he is not a one trick pony. His latest effort titled, "Azaman" (Aza means bank details on the street BTW) is a very decent effort and he also has some heavy weights on the track too. 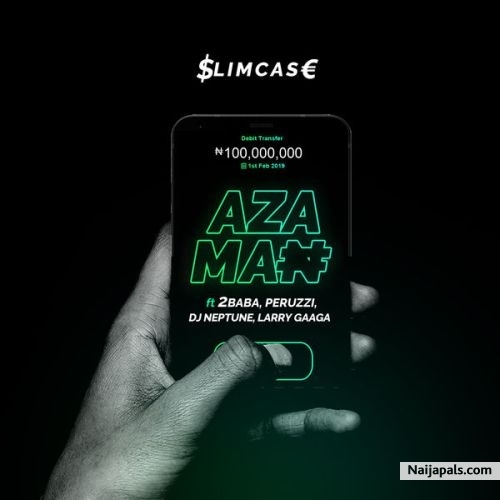 Enjoy the new Naija song by Slimcase titled "Azaman"